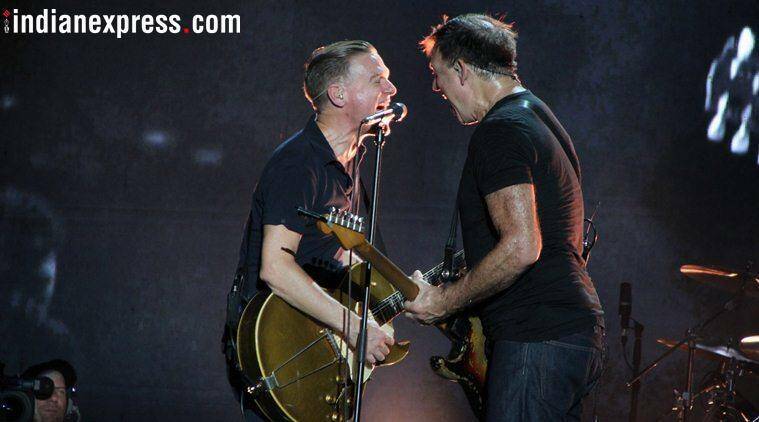 This was Bryan's fifth gig in Mumbai and he was quite nostalgic while performing. While introducing the members of his band, he shared memories from his first performance in Mumbai. 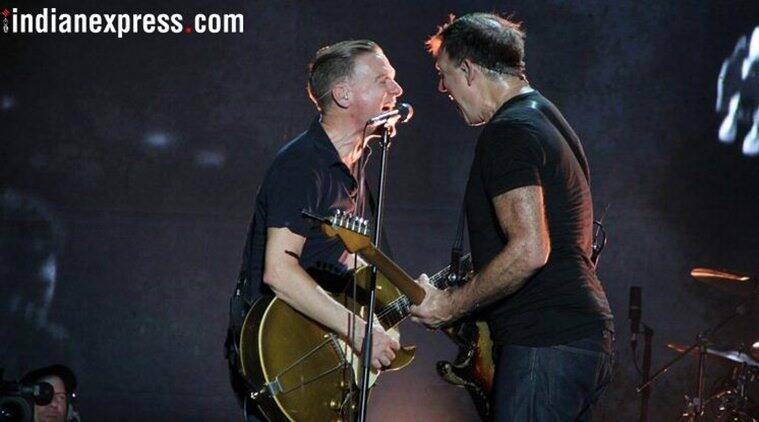 Bryan Adams performed in Mumbai on October 12. The 58-year-old singer performed for over 2 hours, the longest a western artiste has performed on stage in recent times. This was Bryan’s fifth gig in Mumbai and he was quite nostalgic while performing. While introducing the members of his band, he shared memories from his first performance in Mumbai. A rockstar in true sense, Bryan sang and performed, connecting with his audience which cut through generations. The singer opened his act with “Run To You”, one of his lesser known songs. This was just his warm-up act, he then managed to excite his audience with songs like “Heaven”, “Baby When You’re Gone”. The audience would chant “Bryan Bryan” after every song he sang. It was like time had stopped for them, and they were transported back to when they were as young as Bryan’s songs. Every concertgoer felt connected to the 58-year-old Canadian singer. It was plain nostalgia, served on a hot October evening in Mumbai. There were parents and their children who were singing his songs along with him. 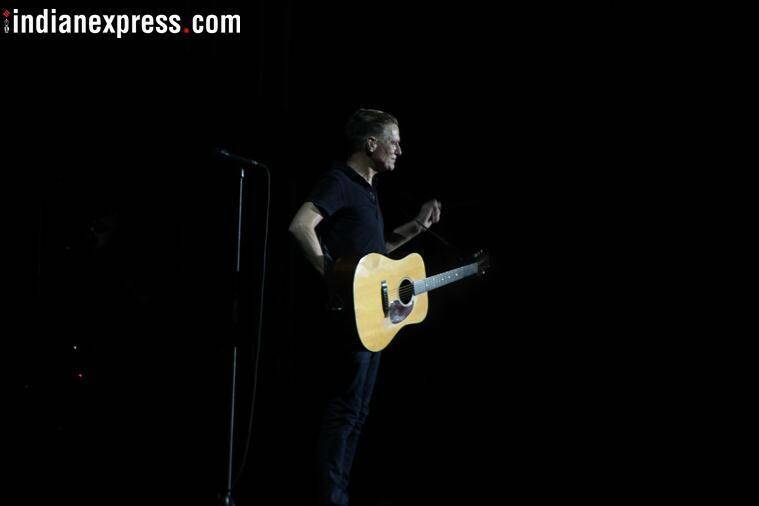 After performing for more than two hours, Bryan Adams concluded the gig with “Straight From The Heart”, dedicating the song to his late father, who passed away earlier this year, and his mother who is now wheelchair-bound. He also revealed how, as a young boy, he wanted a piano. His parents only had 1000 dollars, but they bought him the piano. Bryan then shared how the first time he played the piano, he drove the house crazy with his bad performance. Revealing these personal details, Bryan entered a sombre mood. The audience requested him to sing “Please Forgive Me”, but he didn’t. He left the stage making his audience want more. However, while closing his act, he threw the plectrum of his guitar into the audience. The happiness on the face of the person who got this plectrum was priceless. 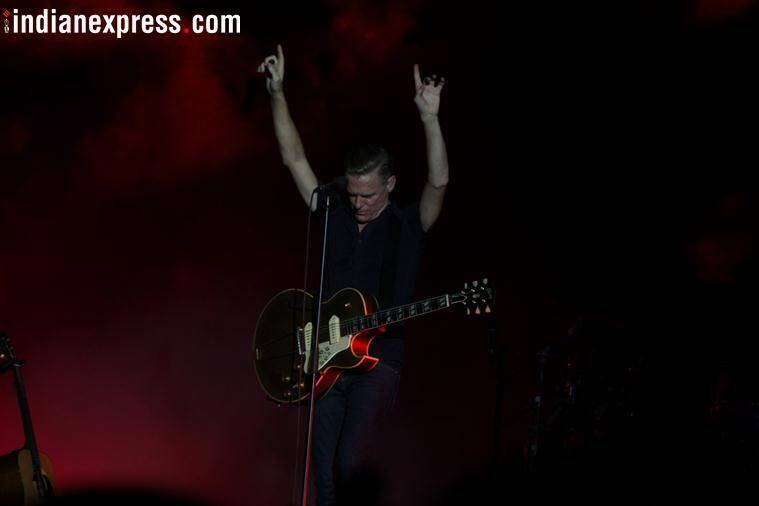 Bryan Adams performs in Bangalore today. Catch him if you can.